Produce Industry Braces for Mexico Border Shutdown - The Marketing Department, Inc. In an effort to stop illegal immigration, President Trump threatened to shut down trade from Mexico last Friday, March 29th. Produce growers, shippers, wholesalers and retailers across North America are bracing for the impact this decision would have on our economy, a drastic measure that would disrupt the flow of food imports in the U.S. from Mexico. “You couldn’t pick a worse time of year because Mexico supplies virtually 100 percent of the avocados in the U.S. right now,” said Mission Produce CEO Steve Barnard, in an article from USA Today. Avocados, tomatoes, berries, peppers – some of our most favorite fruits and vegetables are imported from Mexico. President Trump has not announced a deadline as to when this decision would be enforced; however it highlights the importance of agricultural literacy in our own communities. Where our food is grown, and how it gets to our stores is a process many Americans know little about. They experience food as an industrial product that doesn’t look much like the original animal or plant. Education is key in understanding the impact agriculture has on our own local economy. 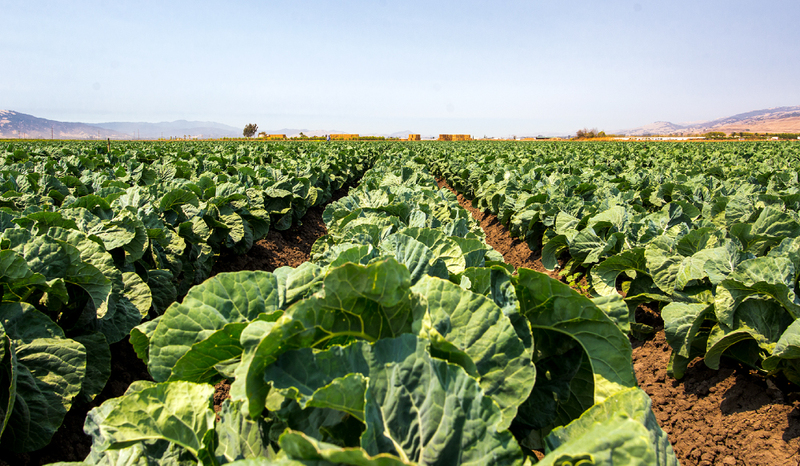 Did you know one in every four jobs in Monterey County is dependent on agriculture? Visit the Monterey County Farm Bureau for facts, resources, and opportunities to participate in local farming organizations.